The first time I ever saw Velluto's work was on a short-lived DC character that quickly caught my attention, now some ten years ago, a super-hero comic entitled Firebrand. 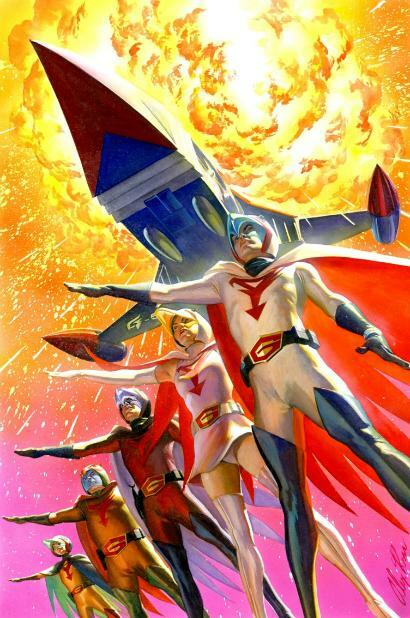 My fascination must have been that I’d never seen this artist before, thought he had drawn comics for Marvel and done another DC book, Justice League Task Force. But this strange character new had a weird purple and gold costume and flaming head that put off a green fire. He was a little bit Ghost Rider, add some Iron Man, maybe some Annihilus and a touch of Batman and you have... Firebrand. 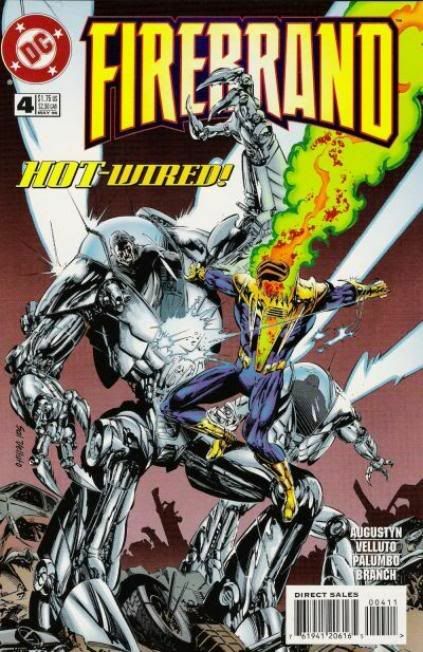 Over the next nine issues, Firebrand took on a Jack the Ripper type character, some hot-wired giant military surplus robots, a team of cyborg supermen, a half man-mutant reptile creature, and other colorful villains. 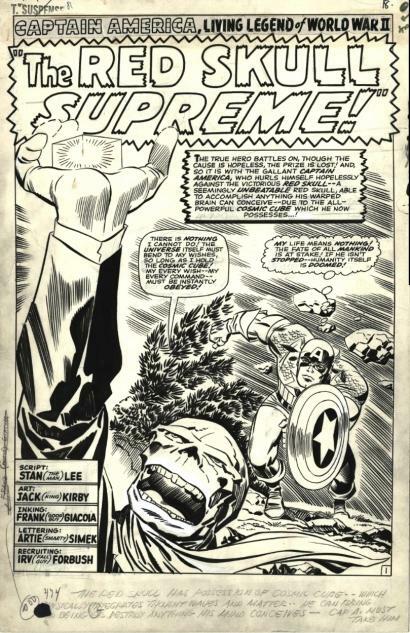 But the artwork on this feature was the real draw for me, especially when Sal inked his own pencils. The amount of detail on these pages really boggled my mind, and somehow reminded me of the works of Spanish artist Gonzalo Mayo. Velluto had such a fine line that it was often hopelessly lost in the book’s muddy color reproductions. The crisp black and white art as you can see from the other originals provided here are much more impressive. I wish this artist had be able to work more on other DC characters, especially his beloved Batman. 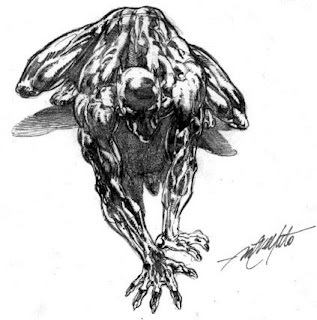 Sal did though have a small opportunity to work on the caper crusader, with an impressive series of drawings for a Batman and Robin style guide. 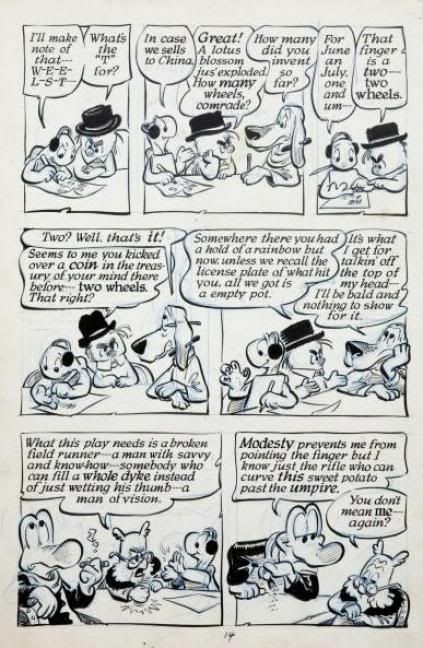 The artist wanted to draw a mini-series or graphic novel dealing with the look and ideas of Bat-Man of the 1930s, but the editors rejected the idea. Hopefully one day Sal will be able to accomplish his goal. 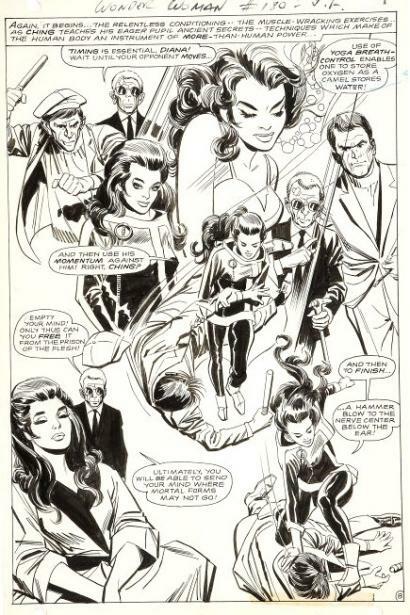 Bruce Wayne’s alter ego played an important part in Velluto’s young career, since the Italian Batman comic published one of his earliest drawings in their letters page. 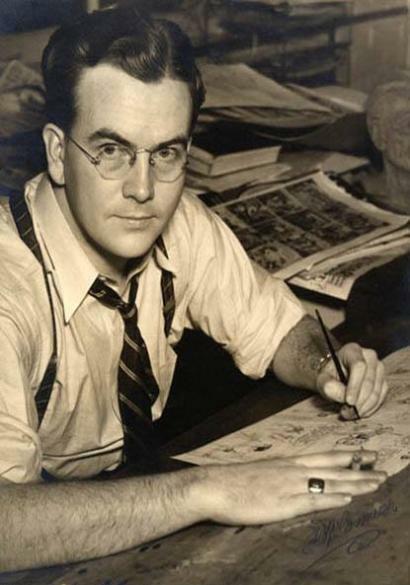 At only twelve years of age, he was already hooked on being a comic book artist. Graduating from the Academy of Fine Arts in Bari, Italy, he studied to become a commercial artist and later taught art in the Italian school system. Moving to America, Sal worked in cartoon animation before his real break came in 1988 when Marvel Comics was behind on an issue of Power Pack and he "snuck into" the profession. 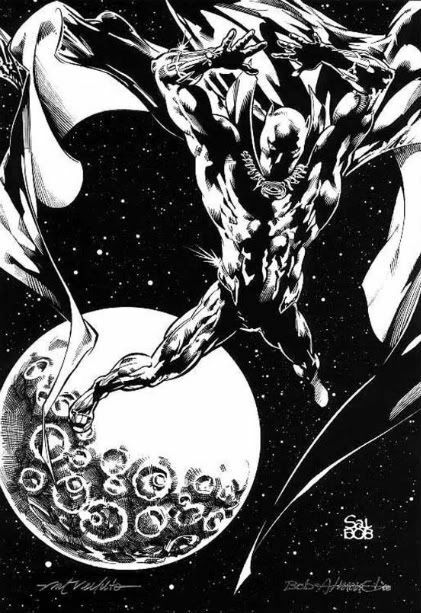 Even though he still doubted his artistic skills, Sal next jumped into Marc Spector: Moon Knight which kept him busy for two years before moving on to the independent publishers penciling Continuity Comic’s Armor, Valiant’s X-O Manowar, Now Comic’s Green Hornet, and a few other American and Italian comics. Between assignments, Sal did some non-comic book work, including adding his unique mechanical designs to video games for Sega and Sony Play Station’s favorite character, Jet Moto. 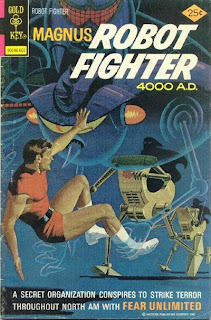 He worked on the ad campaigns for both the Utah and San Diego Opera companies, various trading cards for Fleer and even some Lockheed Martin’s "Destination Mars" characters, vehicles, and spot illustrations. 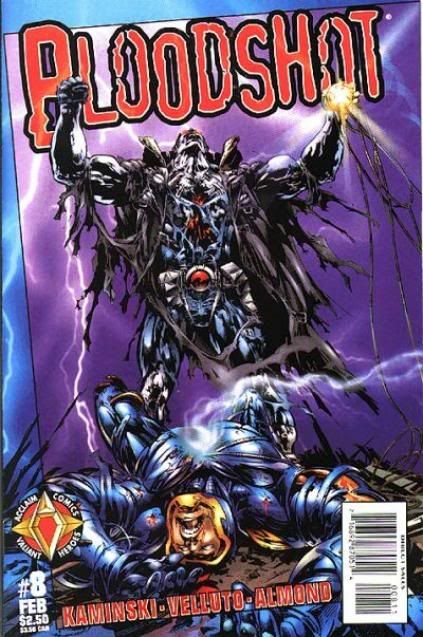 In 1992 Velluto made his debut with DC Comics on his two year stint penciling Justice League Task Force, further developing his unique style before co-creating that favorite book of mine, Firebrand. 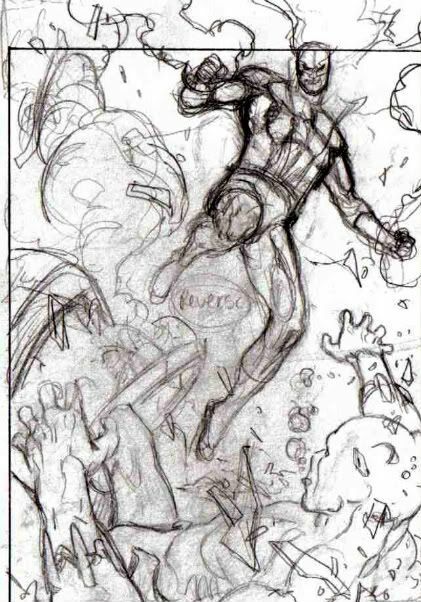 Bigger project came from the positive feedback he received on that title when Acclaim Comics revamped Bloodshot, becoming one of Velluto’s most rewarding comic experiences. 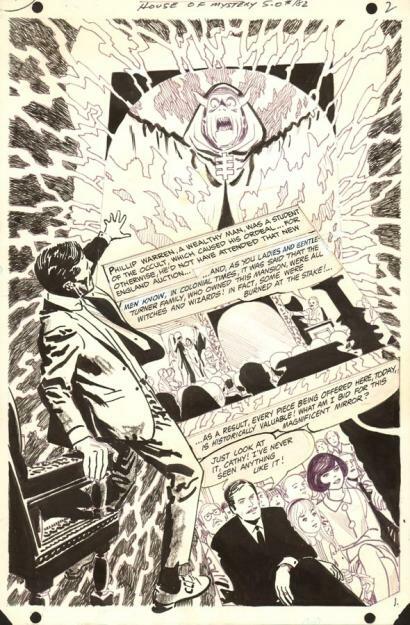 When asked about how the artist approached the project he said, "I like drawing comics as if I were composing music. I like laying out panels as if I were doing a movie. I like staging the characters like a theatrical play. So I was very satisfied on my run on Bloodshot. It was one of the few times when I felt my artwork was supported by synergistic inking, high quality coloring and great production work." 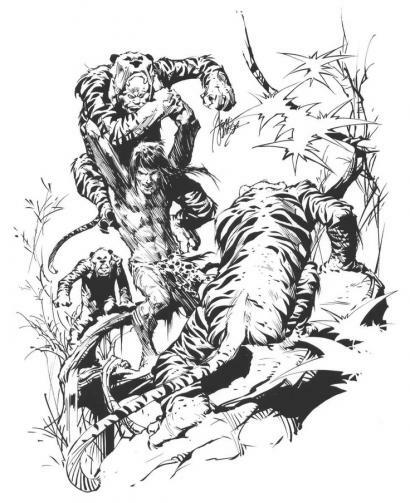 Sal’s next job was handling the artistic chores on Marvel’s Black Panther series with inker Bob Almond, which quickly became a fan favorite with the legions of Marvel fans. Ever pushing his artistic abilities to the limit, his understanding of the comic form grew in leaps and bounds with each developing issue. Working with familiar editors from his prior assignments at Acclaim, Image, and DC, he achieved better results than ever before in both story and art. Black Panther with its varied characters, incredible situations, and style of narrative, made it one of the best books on the stands. And (at that time) all the buzz of a Black Panther motion picture starring Wesley Snipes made the title a very hot property to Marvel Entertainment as well. Unfortunately, the movie never saw the light of day, but we can hope if one is ever made it will follow the guidelines that Velluto created in his tenure on that book. Not much has been seen from Velluto lately, a few Aquaman issues in 2003, but hopefully more of his beautiful detailed artwork is on the horizon. 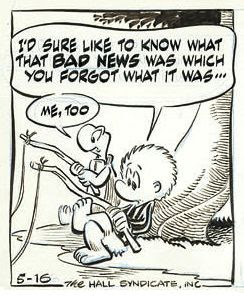 Offered here is the short NCS bio of one of the most important and influential strip cartoonist of our time, Walt Kelly, and his superb funny animal feature, Pogo with all its backwoods wit and political satire, never seen before or since... Born in beautiful Philadelphia, Pennsylvania, and raised to a crouch in Bridgeport, Connecticut. 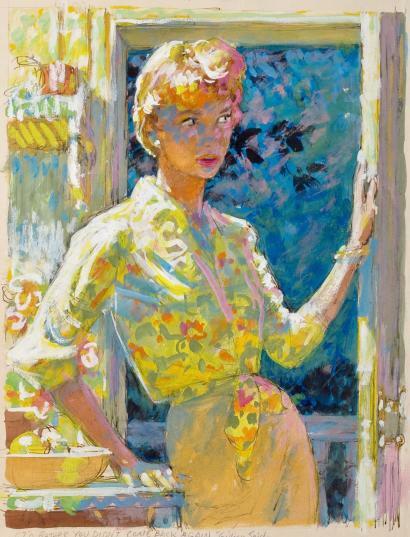 Went to school in Bridgeport, but caught nothing much so I went on to factory work plus intermittent starvation in newspapers...escaped to California in search of food at Walt Disney...did not find any after six years. 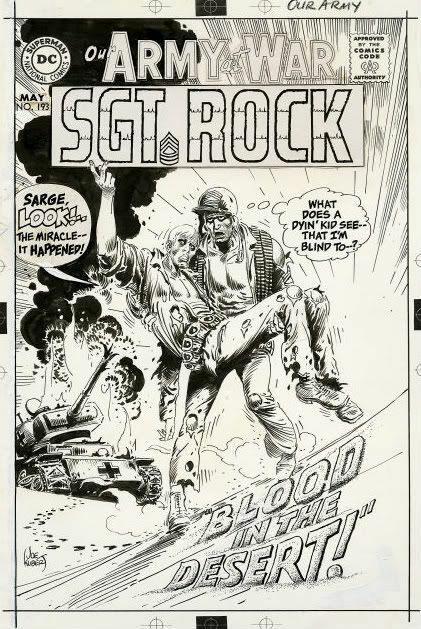 Returned to New York and set out to (HA) improve comic books...did a bit of time with foreign language unit of the Armed Forces Institute...despite this the allies won the war, after which Pogo comic books went into strips via the New York Star of which I was Art Director, Senior Editor, Political Cartoonist and match game champ...loaded with this big talent, the Star folded...Pogo went into national orbit in 1949...now has 1560 papers, take or give 1000. 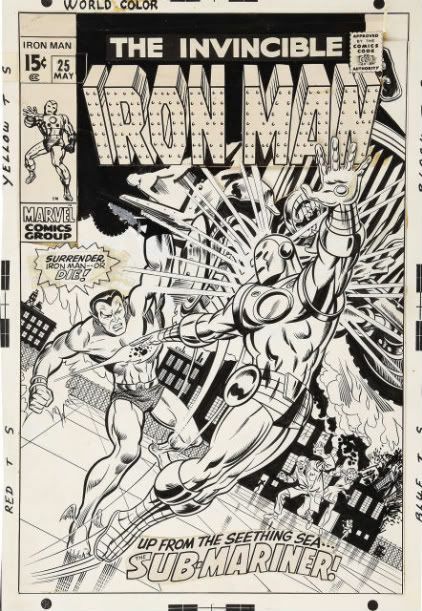 Check out some of these fantastic seventies cover prices pulled from the Comic's Buyers Guide from just one New Jersey dealer over a period of a few months. 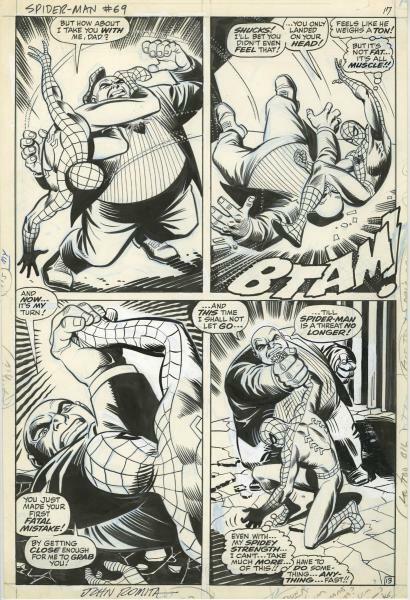 Some truly wonderful pieces by an assortment of comic artists. 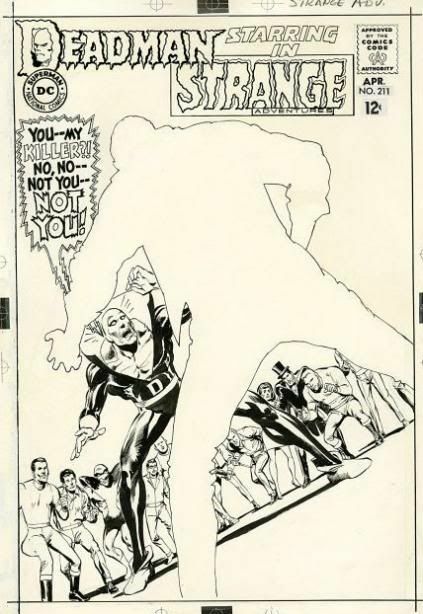 The most expensive of the bunch is a beautiful cover featuring the first appearance of Deadman by Neal Adams from Strange Adventures #207 for $500. A giant sum when compared to the other pieces on this list, but really a steal since three years ago it sold for over $16,000 at auction. 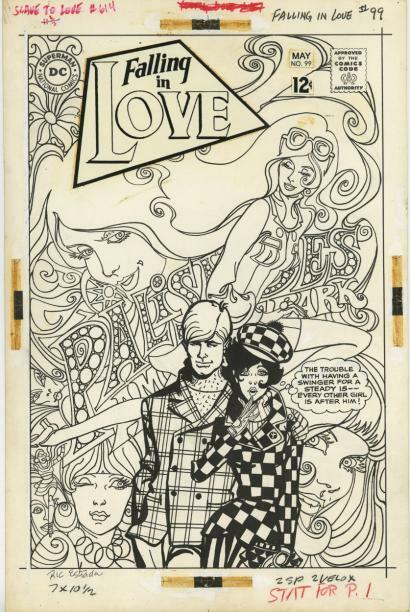 Wonder what else is still out there in someone's attic or closet to be found besides these thirty-three cheep gems of comic art?